Our PVS-IS3 is designed to protect three inch PVC vents from intrusion by insects and animals. This PVC vent screen eliminates all of the problems associated with bees, wasps and other bugs that attempt to nest inside of vent pipes. 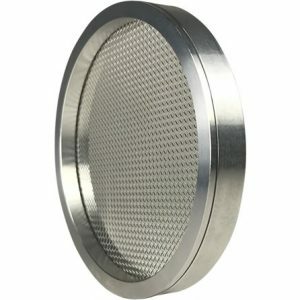 Fitment: The PVS-IS3 vent screen is designed to install inside any 3″ PVC vent termination hub or coupling that has an inside diameter of 3-1/2″. 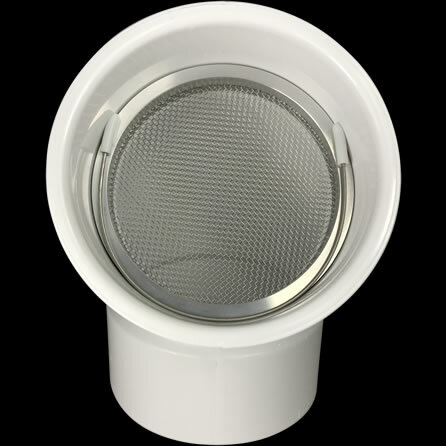 The PVS-IS3 is an American made three inch PVC vent screen designed to protect horizontally vented high efficiency appliances from intrusion by rodents, bees, wasps and other insects. The PVS-IS3 offers maximum protection while maintaining a 70% airflow rate, which exceeds that of the many cheap plastic rodent vent screens imported into the United States. Bees, wasps and other insects can lead to big repair bills if they nest inside the vent of a high efficiency furnace, hot water heater or boiler. In addition to calling a repairman for the appliance, often a pest control specialist needs to be called in to deal with potentially dangerous nesting situations. The PVS-IS3 is designed to prevent these problems from happening, while still providing maximum airflow for the appliance when temperatures are above freezing. Those residing in regions where temperatures drop below freezing, and throughout winter, should use the PVS-RS3 when temperatures are below freezing as part of a comprehensive all-season vent protection program. The PVS-IS3 is constructed with a lightweight 6061-T6 aluminum shell that houses a tough 18×18 316 stainless steel screen. 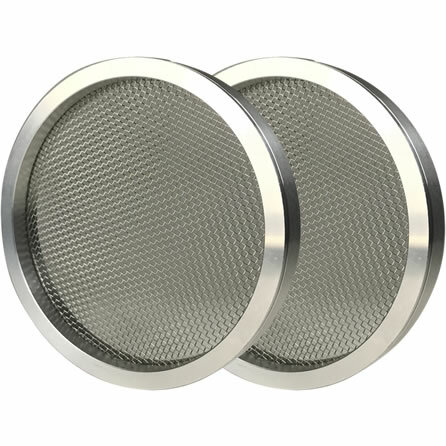 The screen is held in place with one 304 stainless steel internal wire clip (included) so that the entire screen remains hidden inside of a standard 3” hub/elbow. The entire screen resists corrosion and is designed to outlive modern day appliances. As with all of our PVC vent screens, the PVS-IS3 can be easily installed in less than a minute. As with all of PVS series vent protection products, the PVS-IS3 is constructed from materials sourced within the United States and is manufactured in America. If you need help in determining the size of your existing vent terminations, so that you may use the PVS-IS3, please visit this page to view detailed photographs and video. 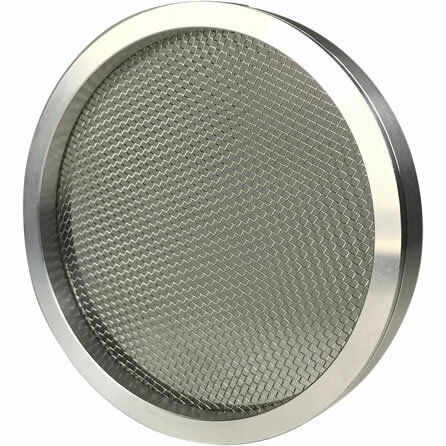 In addition to showing the simple measurement needed to determine the vent screen size you will need, the video on the aforementioned page also discusses proper application use and installation.